Desirable Naches School District! 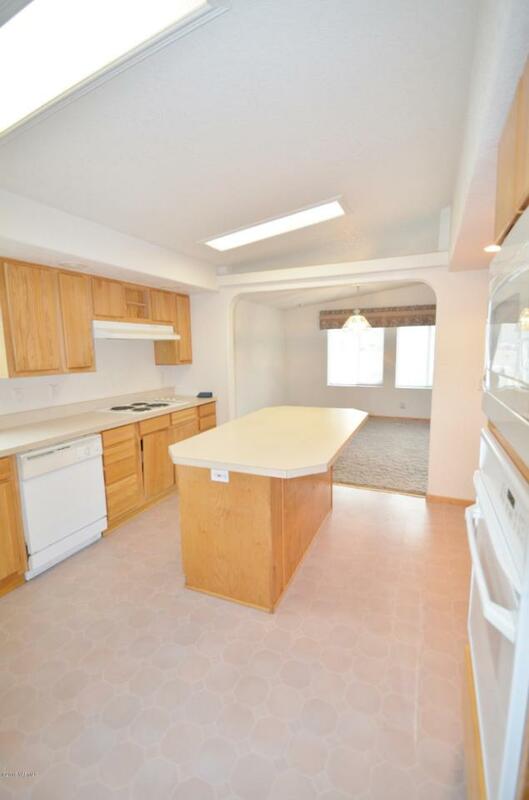 Great location, close to town featuring a shy acre lot, 3 bedrooms, 2 baths, living room, formal dining and den. 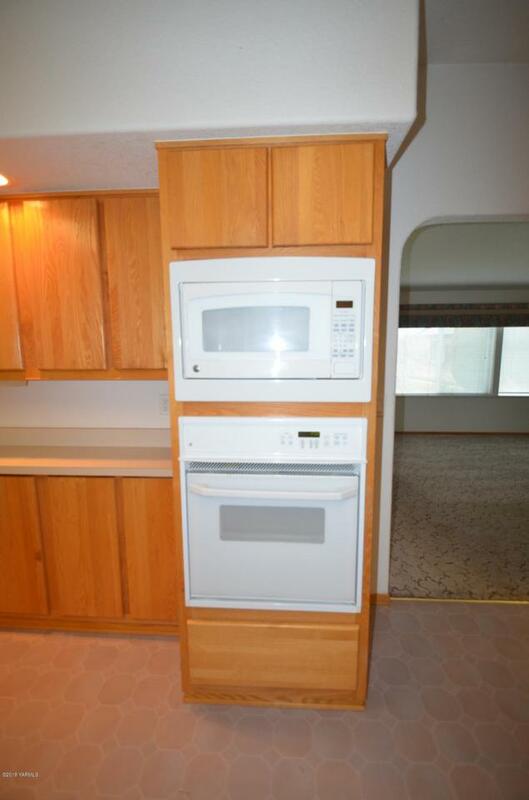 Kitchen has all appliances, buffet area and island. 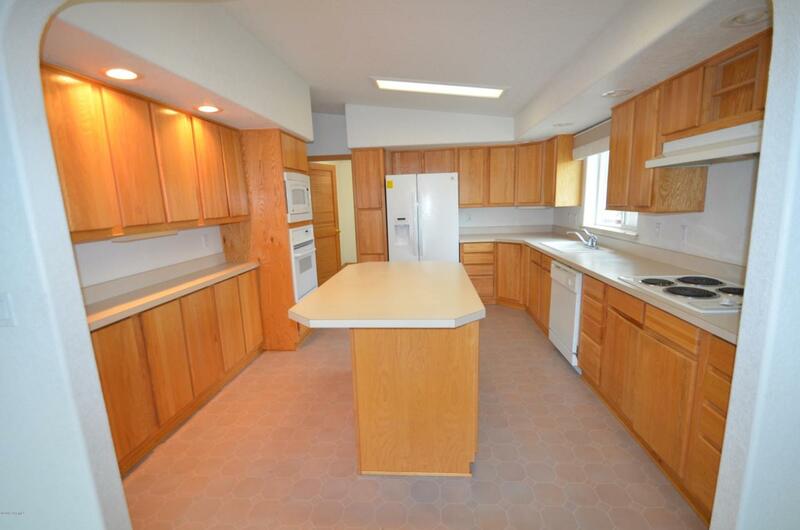 Nice master en-suite, with double closets, double sinks, deep soaker tub and large shower with seat. 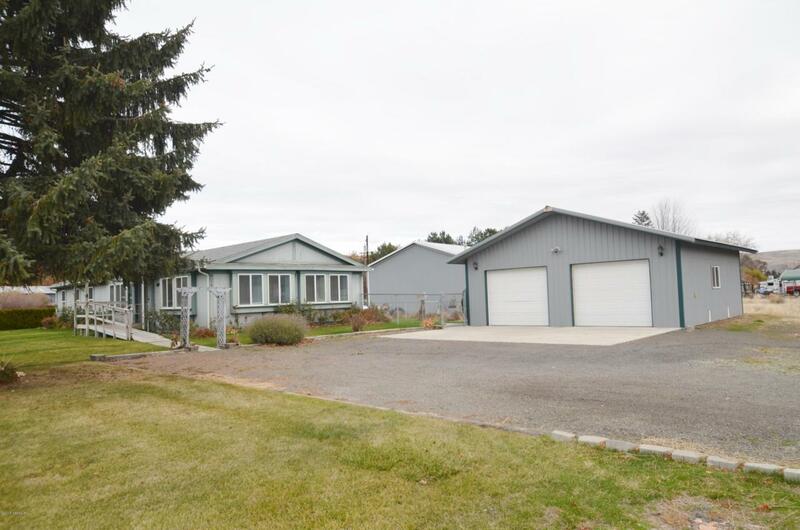 Detached 24x28 double garage and plenty of parking for toys or RV's. Large yard with older homestead used for storage. Well and septic, Vacant and ready for someone new to love! Front entry is ramped for easy wheelchair access.